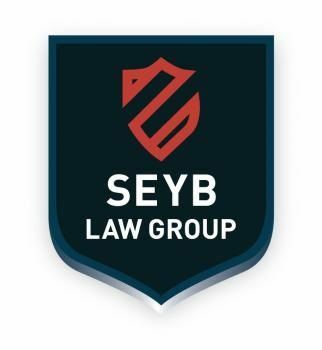 The Law Offices of Spencer Seyb is a Criminal Defense firm with an emphasis on DUI Defense and we strive to provide the very best representation to each and every client in San Bernardino, CA. We believe each client deserves to be treated with integrity and not as number amongst many. We offer a free consultation. The Leventhal Law group provides bankruptcy attorney in los angeles, woodland hills CA. We focus on the our client's case and help to make the best decisions .